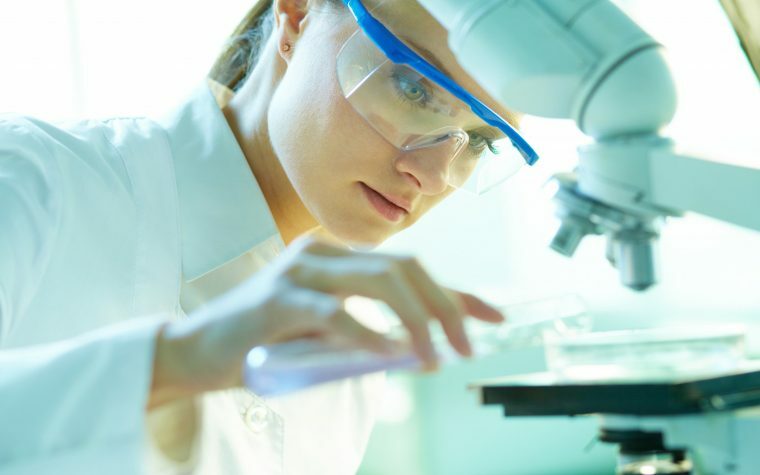 In a new commentary by leaders in the field, the National Fragile X Foundation (NFXF) announced best practices for fragile X syndrome therapy development to improve the transition of treatments to human patients. The article, “Best Practices in Fragile X Syndrome Treatment Development,” was published in Brain Sciences. There are preclinical and some early-phase clinical trials supporting the translation of many fragile X therapies to humans. However, no definitive large-scale, placebo-controlled trials have met primary goals leading to therapeutic use indications specific to fragile X. To address this, the NFXF developed a Clinical Trials Committee made up of Fragile X Clinical and Research Consortium (FXCRC) members, fragile X clinicians and patients, outcome measure experts in the field, and family stakeholders to assist and support fragile X treatment developments. “As leaders and stakeholders in the field of fragile X syndrome, we recognize the importance of issuing recommendations for methodology, including study design and strategies, which can maximize potential for success for the bench-to-bedside treatment development pathway,” researchers said. The committee emphasizes the development of preclinical animal testing models that capture key features of fragile X in humans. Along these lines, they recommend that any new treatment should be evaluated for key disease features in different domains (e.g. brain health, function, and behavior) that are directly translatable to humans. The committee also proposes that the treatment should reverse key aspects of disease in several laboratories and animal types to test reproducibility and translatability concerns. Considering that mouse or other animal models provide evidence of treatment adequacy but not specific outcomes, the committee proposes testing cells directly from individuals with fragile X. However, this intriguing new approach does not extend to testing behavioral changes. Ultimately, they recommend a combination of animal and human studies that address key translatable disease features. They also recommend how to best detect treatment responses. Fragile X syndrome patients present a range of mutations, symptoms, and responses to treatment, and each of these factors can obscure measures of treatment outcomes. They propose that use of biomarkers such as electroencephalography (EEG) findings or responses in induced pluripotent stem cells (iPSC)-derived neuronal cell cultures may be able to identify potential treatment responses for specific individuals with fragile X. This would also aid in the stratification and selection of subjects for future clinical trials. Of note, iPSCs are derived from either skin or blood cells that have been reprogrammed back into a stem cell-like state, which allows for the development of an unlimited source of any type of human cell needed for therapeutic purposes. Similarly, development of brain- or blood-based markers will help identify responders to therapeutics. To support this, the NFXF announced the development of the NFXF Biobank program in October 2018. This program will receive biological samples and associated clinical data from people with fragile X syndrome, including trial participants. The NFXF Biobank will provide a repository that will aid in biomarker understanding for the field regardless of the trial result. 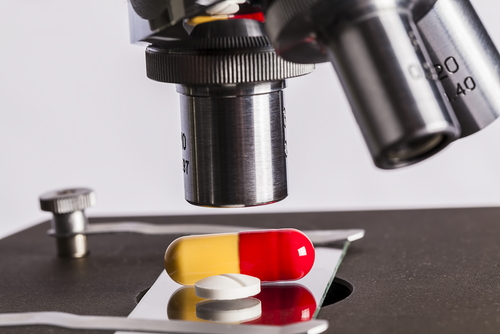 The committee encourages the submission of data from failed potential treatments, which can inform the design of future treatments and the trials to test them. Family stakeholder voices are critical to fragile X treatment development programs. These can help optimize recruitment and retention for fragile X clinical trials. To accomplish this, the committee recommends providing parents of participants the most detailed possible information about all aspects of the trial, helping them engage to the fullest of their abilities. Large-scale Phase 2 or Phase 3 investigations present opportunities to enhance project execution and the reliability of data gathering, and to facilitate broad recruitment and retention. The committee proposes that a well-designed project will ensure that families are met with the expertise and commitment necessary to maximize the opportunity for positive outcomes. A major challenge for later-phase clinical trials in fragile X syndrome has been the placebo effect — a reported positive response attributed to taking a false therapeutic that causes zero effects. The committee suggests evaluations that weed out placebo effects and target patient-relevant aspects of fragile X syndrome. 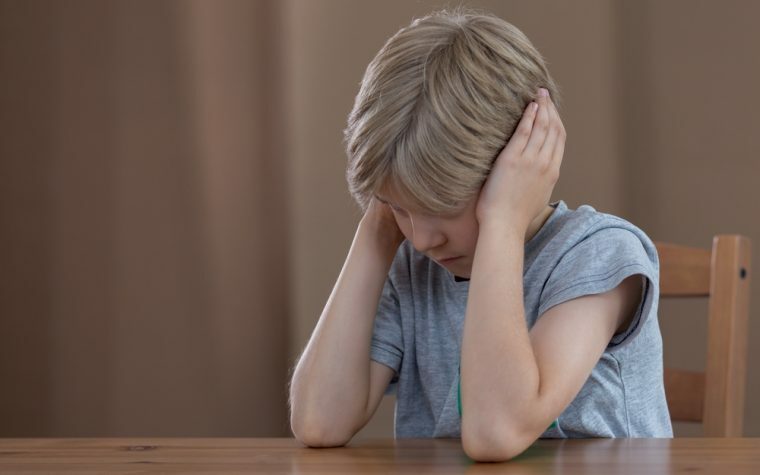 “The strength of the placebo response in clinical trials for [fragile X] supports the need to use more objective neurobehavioral and functional measures and/or to develop approaches that substantially mitigate biased reporting of treatment effects,” researchers said. However, they noted that even when “using objective performance measures in individuals with intellectual disability,” placebo effects may occur. Tagged best practices, clinical trials, Clinical Trials Committee, NFXF Biobank, The National Fragile X Foundation (NFXF).